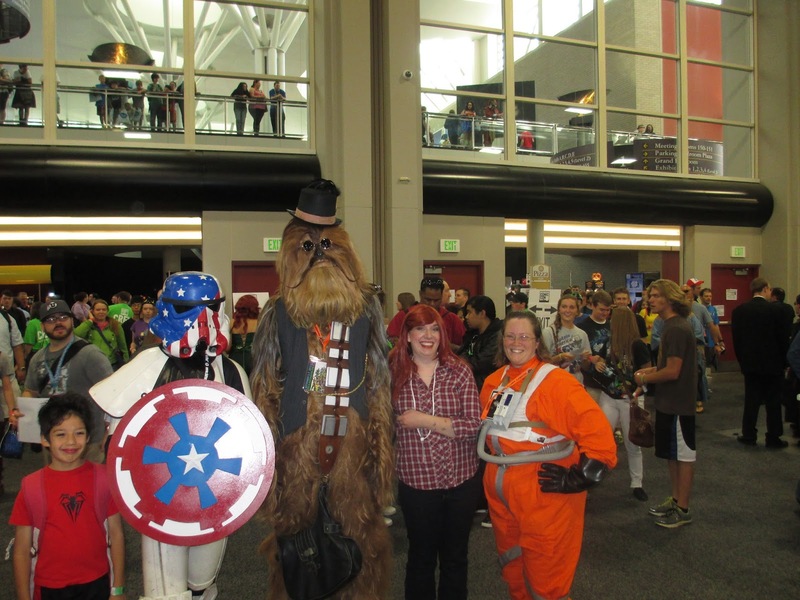 Salt Lake Comic Con 2013 Day 3 Photos! Wow, the last day of the con. I will be posting a full text recap later on, but I really wanted to share the photos sooner. I need some time to compose my thoughts. Me photobombed by a little kid (far left), standing with Captain America Stormtrooper, Steampunk Chewbacca, and a Rebel Pilot. 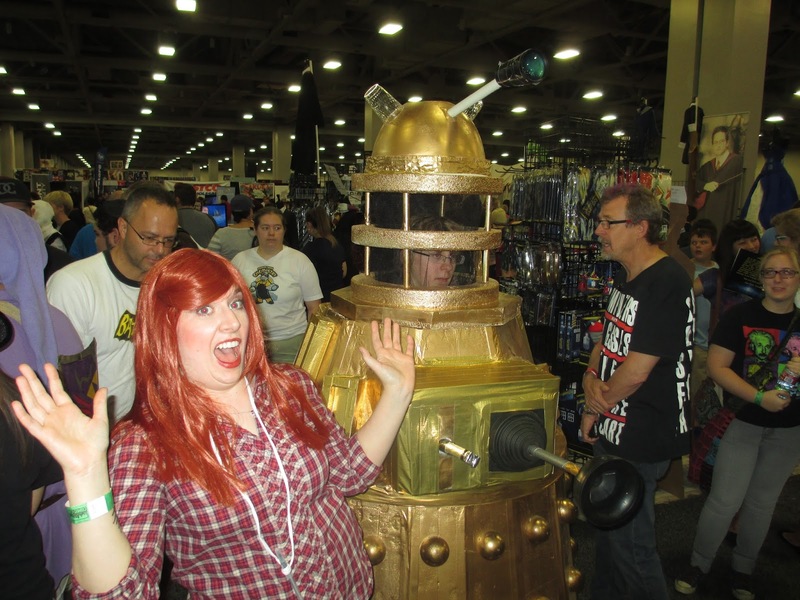 Me with a Dalek, trying to act scared. Yeah, not so much. This Dalek was awesome in that it was motorized. Pretty decent Dr. Horrible. 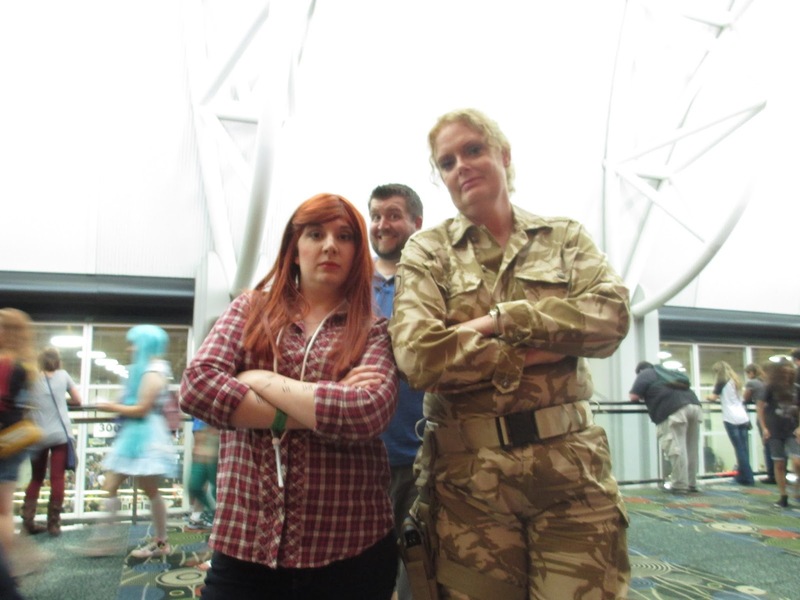 I was on the lookout through the whole con for a Dr. Horrible and Captain Hammer group. Saw several of each individually but never together (or in vicinity) to get a group shot. 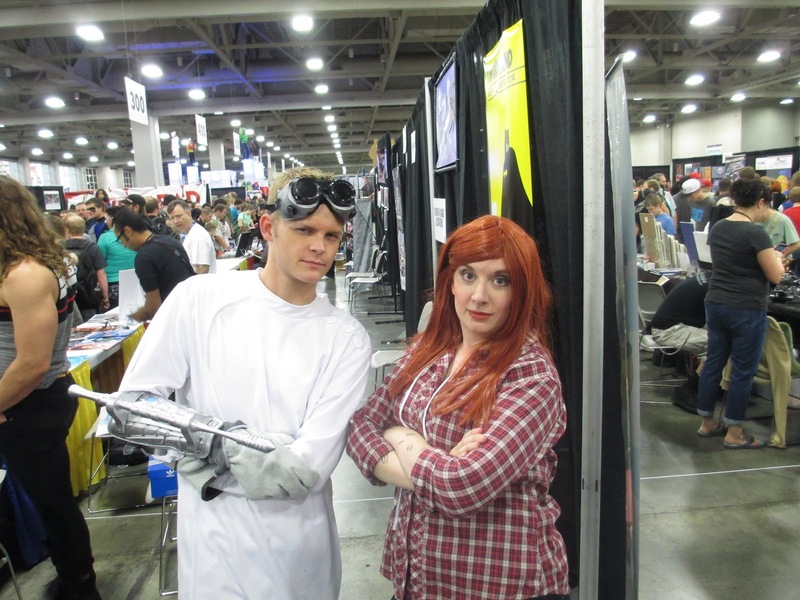 Salt Lake Comic Con 2013 Day 2 Photos!